In a time when native residents are being pushed out of San Francisco, it is a definitely a privilege to even be able to afford an apartment in the city. But you wouldn’t believe what I have to do to make it work. I am a 19-year-old college student at San Francisco State University and I currently live in an apartment by my school with five others. There’s three of us in one room, one person lives in another, and two people stay in the living room. This apartment is only meant to fit four people at maximum. But we are six people altogether. Space is a big issue for the apartment. 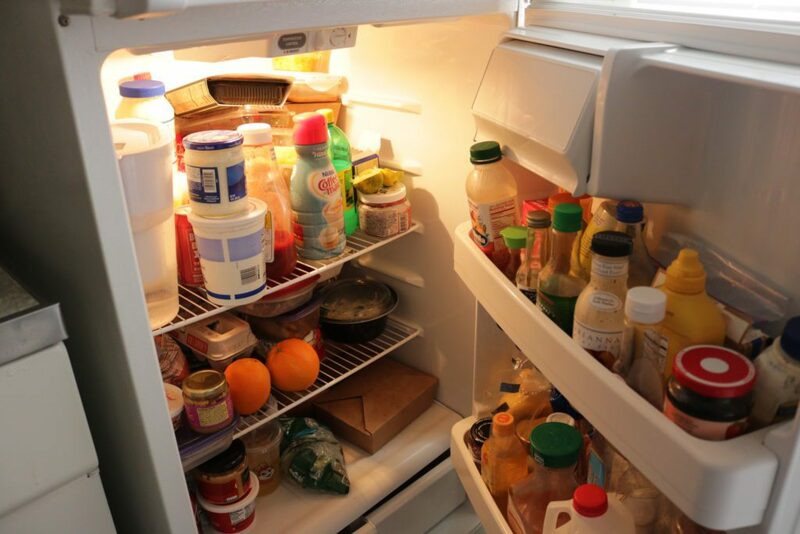 There is almost never any room in the fridge, and trying to put anything in the freezer is like playing a game of Tetris. Most of the living room space is taken up by the two living there, so there’s only a sliver of floor to walk on in order to get to my bedroom. I am in the bedroom containing three people, so I get to pay over $600 a month to live out of a small corner. 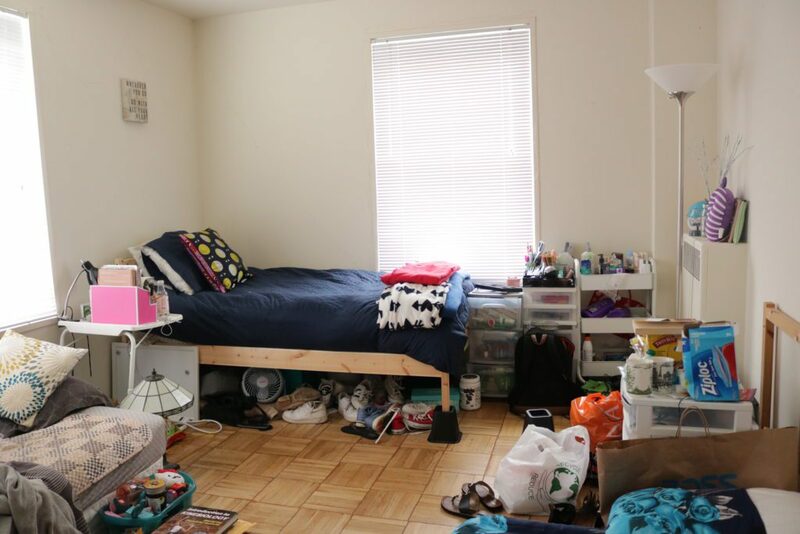 Below are some photos to walk you through what my roommates and I live in for $3,500 a month. 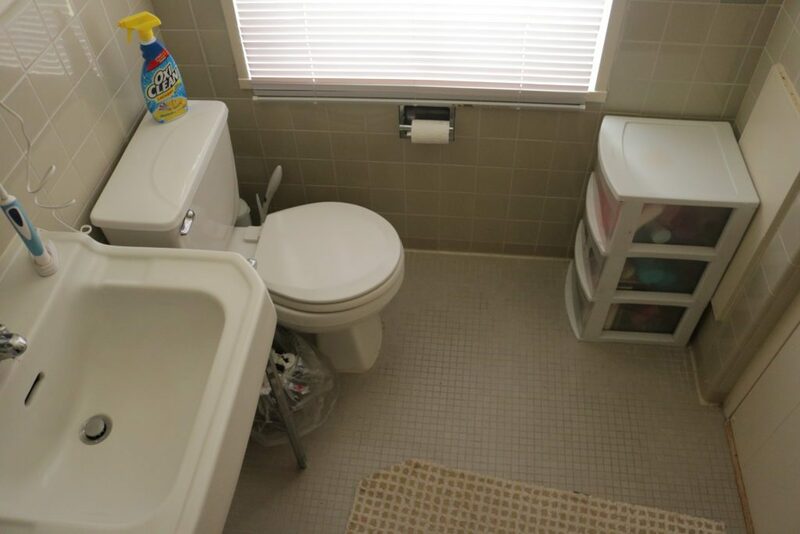 This is how small our bathroom is. It’s so tiny, I had to stand on the shower to get this shot. An overview of the bedroom that I share with two others. My bed is the one in the middle. As of April 2017, the average price to rent an apartment in San Francisco is $3,703. According to SFGate, a one bedroom apartment is on average $3,363 and a two bedroom on average is $4,539, This is probably why San Francisco has recently been declared the most expensive city in the U.S, according to Business Insider. These insane housing prices are due to SF’s growing population and the recent boom of tech industries says Newsweek, and aren’t really ideal conditions for college students and natives to the city. This is the hallway from the kitchen to my bedroom. 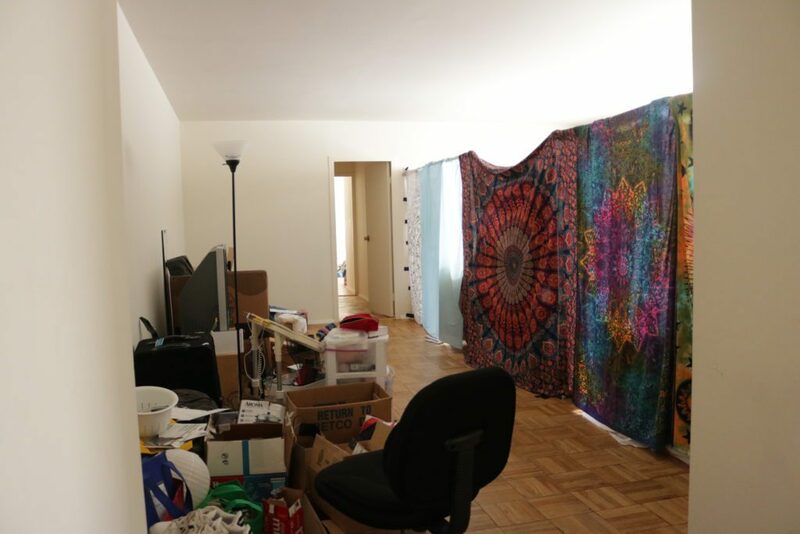 There are two people living in our living room and tapestries are hung up for privacy. 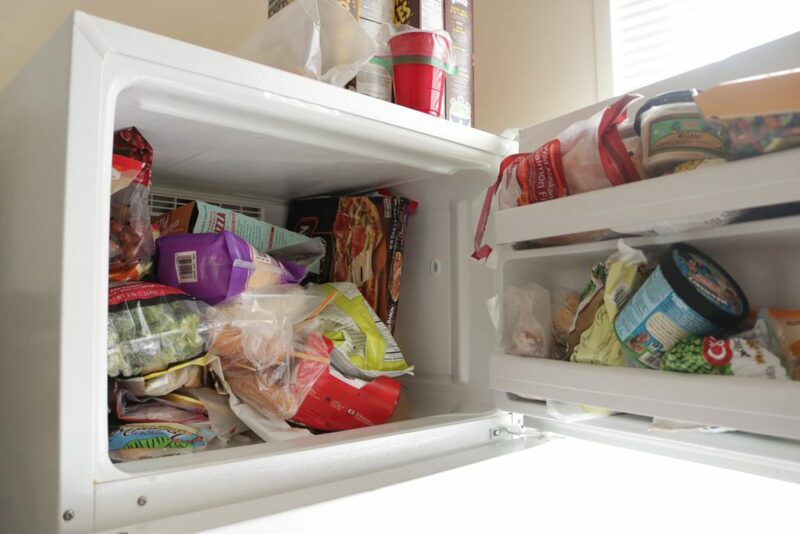 With so many people living in such a small space, trying to fit everyone’s food into the freezer and refrigerator is like playing a real life game of Tetris. 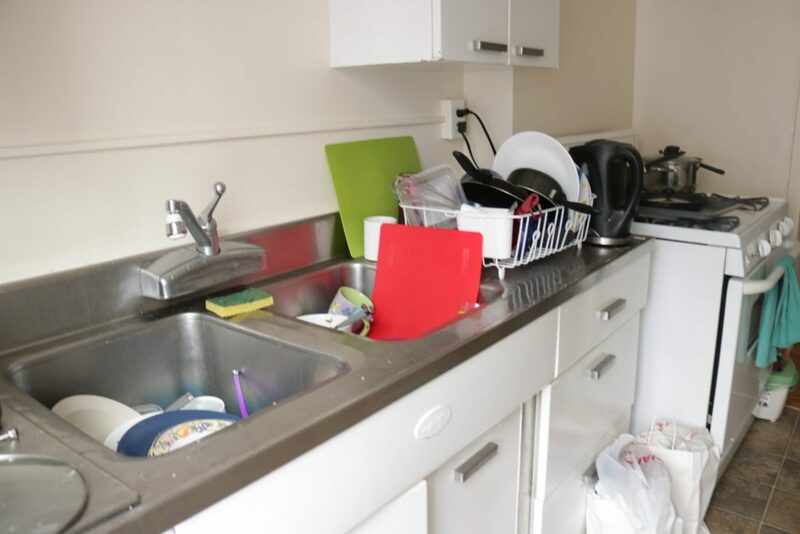 There is always an abundance of dirty dishes in our sink. Doing dishes is the least favorite chore for everyone in this apartment. Living in San Francisco had been my dream for a very long time. 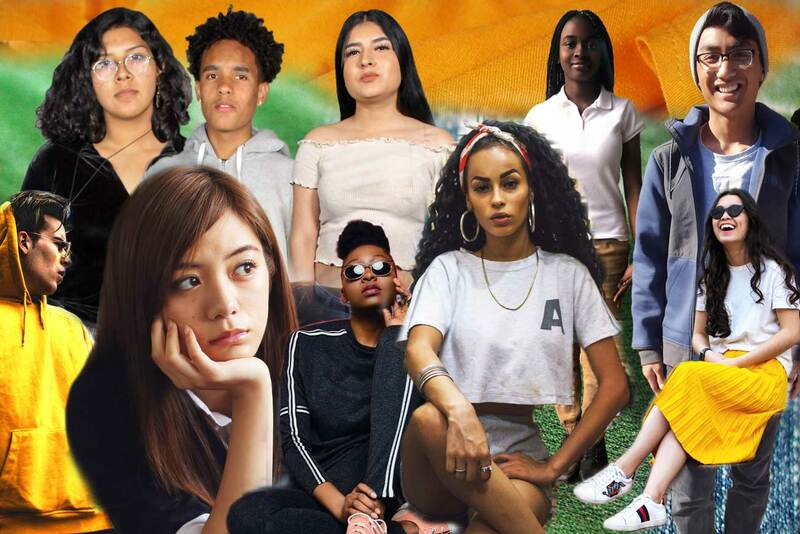 As soon as I accepted my offer of admission for San Francisco State University, I spent my final weeks at home daydreaming about visiting the Golden Gate Bridge and shopping in Union Square. But this is definitely not how I imagined my living situation to be when I moved to San Francisco. Although, with the insanely high price of housing, it’s the only way I’m able to afford to live here.